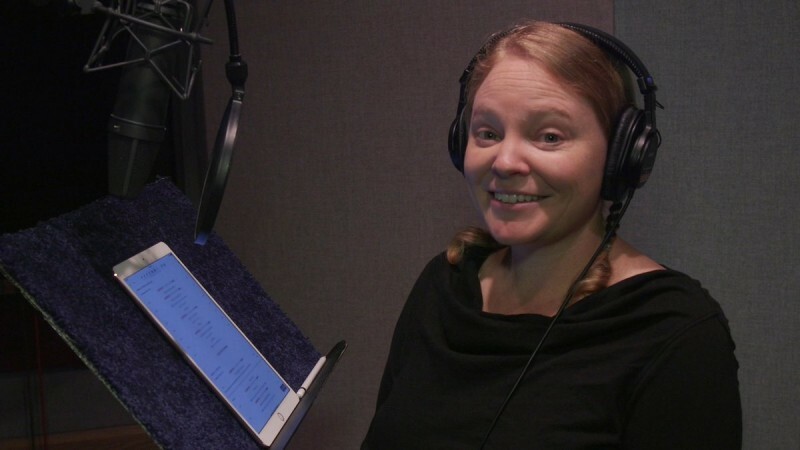 Voice actress Melissa Hutchison recording dialogue in the VO booth. 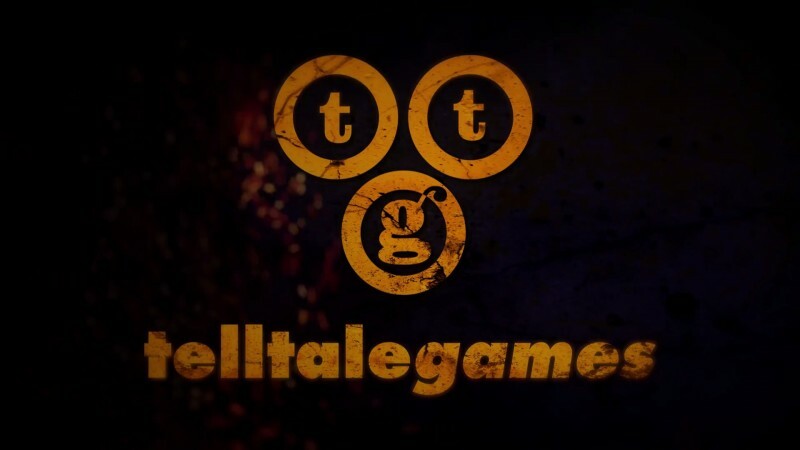 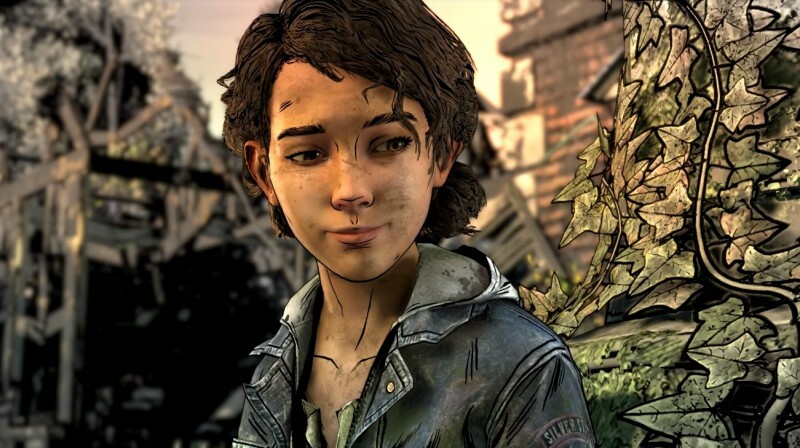 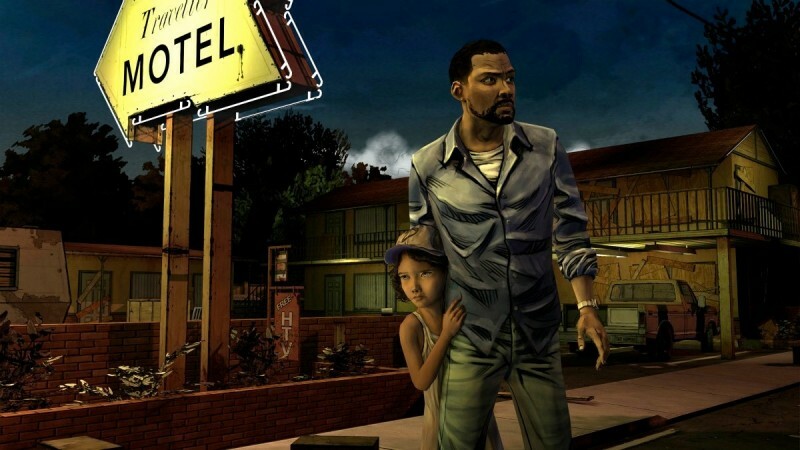 In The Walking Dead’s debut season, players controlled Lee, acting as a fatherly figure to Clementine while the pair searched for her missing parents. 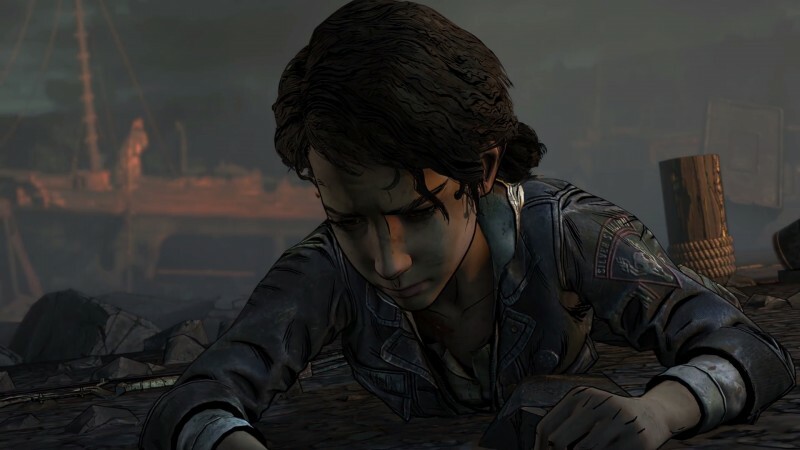 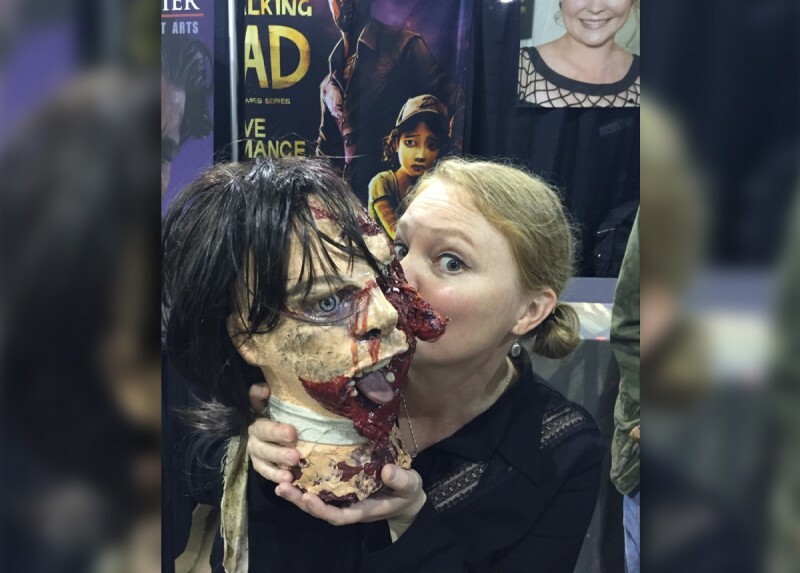 Unlike some voice actors, Hutchison is a huge fan of the games she performs in.